(January 15, 2019, LITTLE ROCK, ARK.) — Arkansas Secretary of State John Thurston took the oath of office this morning to become Arkansas's 34th Secretary of State. The oath was administered by Arkansas Supreme Court Chief Justice Dan Kemp. Secretary Thurston was accompanied by his wife and family. "I am honored today to have been entrusted with this office by the people of Arkansas," said Thurston. "I look forward to serving the next four years and working to make this office a model of good government for our state." Secretary Thurston was elected to office in the November 6th General Election after serving two four-year terms as Commissioner of State Lands. He campaigned on a platform of efficiency in government, fair elections, streamlining services for business, and enhancing Capitol security. Secretary Thurston succeeds outgoing Secretary of State Mark Martin, who served in the office for two terms. 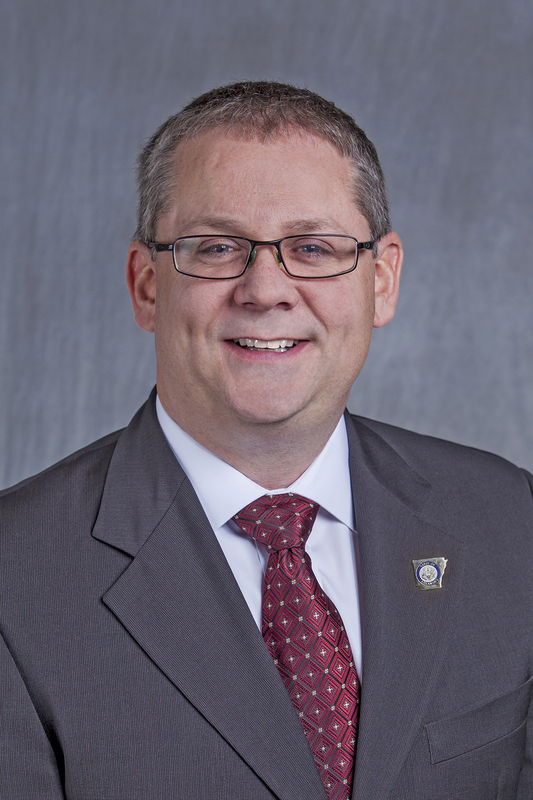 Arkansas Secretary of State John Thurston, was first elected as Secretary in November of 2018, after serving eight years as Arkansas Commissioner of State Lands. John is the past chairman of the Arkansas Natural and Cultural Resources Council. He is also the past president of the Western States Land Commissioners Association. John was born in Little Rock, Arkansas and was raised in Saline County, attending and graduating from Sheridan High School in 1991. He attended Henderson State University in Arkadelphia, Arkansas (Clark County) before graduating from Agape College in Little Rock with a diploma in Biblical Studies. John was a licensed minister and was a Certified Religious Assistant in the Arkansas state prison system. John now resides in East End, Arkansas (Saline County) with his wife Joanna and their five children. He is also an avid outdoorsman. 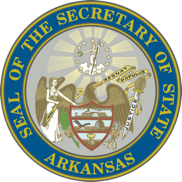 John’s vision for the future is that the Secretary of State along with Arkansas government will lead the nation in the area of ethics and accountability.